Home Providers John D. Kugler M.D. 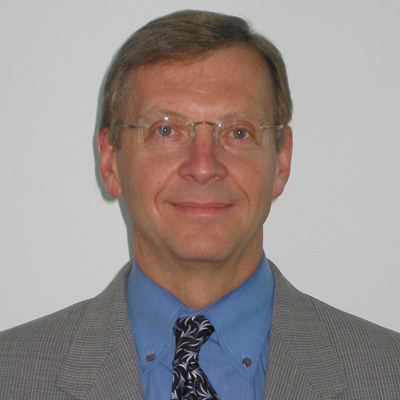 Hi, I’m John Kugler, a pediatric cardiologist and electrophysiologist at Children’s. My field of interest and area of expertise is in electrophysiology, which means the study and evaluation of patients who have irregular heart beats and electrical problems with their heart. That means fast heart rates, slow heart rates, and irregular heart rates. There’s a wide spectrum of patients, but no matter what, if they’ve been here before or if they are coming for the first time, it’s always stressful when they come to see us. So, I try to take a calm approach, and an understanding and patient-centered approach. I choose to work at Children’s because I like the focus of pediatrics. The entire staff is involved and focuses on children, and I believe it’s the best place to take care of children. See Research by John D. Kugler M.D.